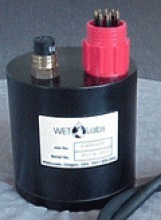 WET Labs’ device for complex sensor integration and data logging is the DH4. The DH4 provides for the simultaneous collection, storage, and merging of digital data from up to eight instruments in both profile and moored modes. Additionally, data from any of the instruments may be viewed in real-time through its own host software while data is being collected and stored for others. The DH4 supports a variety of serial-interface instruments. Upon request, up to 7 channels of analog input can also be provided. The DH4 ships with Windows™-based software that allows for DH-4 configuration, control, data downloading, and data processing. WET Labs' UBAT is designed to measure mechanically stimulated bioluminescence in both coastal and oceanic systems from 0–600 m in depth. Provides calibrated, high-resolution (60 Hz signal and 1 Hz average) measurement of mechanically stimulated bioluminescence for assessing water column ecosystem dynamics. Field calibration light source is used to track sensor drift. 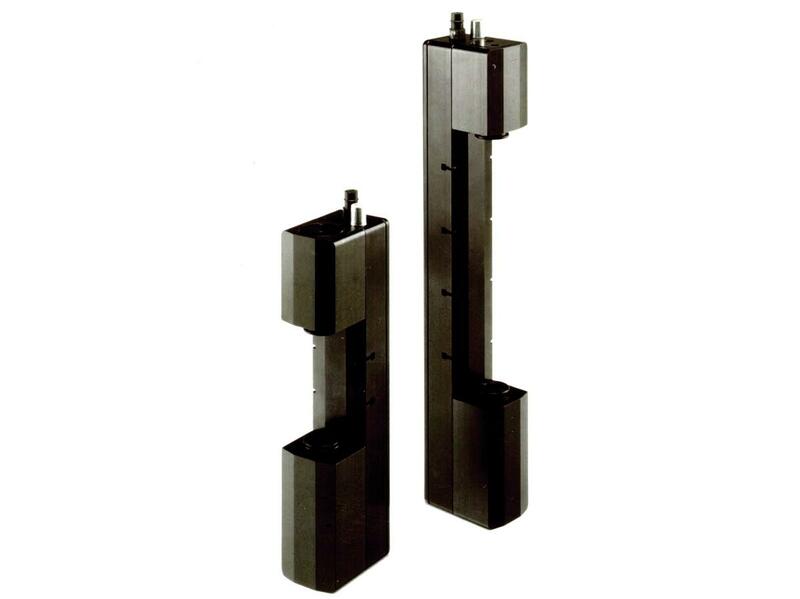 Modular design for easy cleaning. 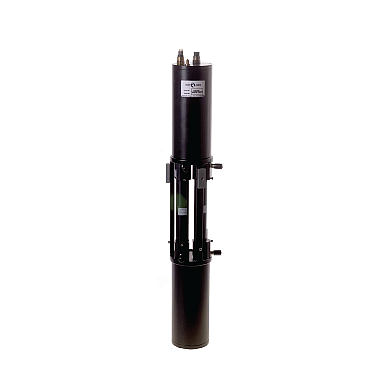 The beam attenuation meter is specifically designed for Autonomous Underwater Vehicles to accommodate size and drag considerations. 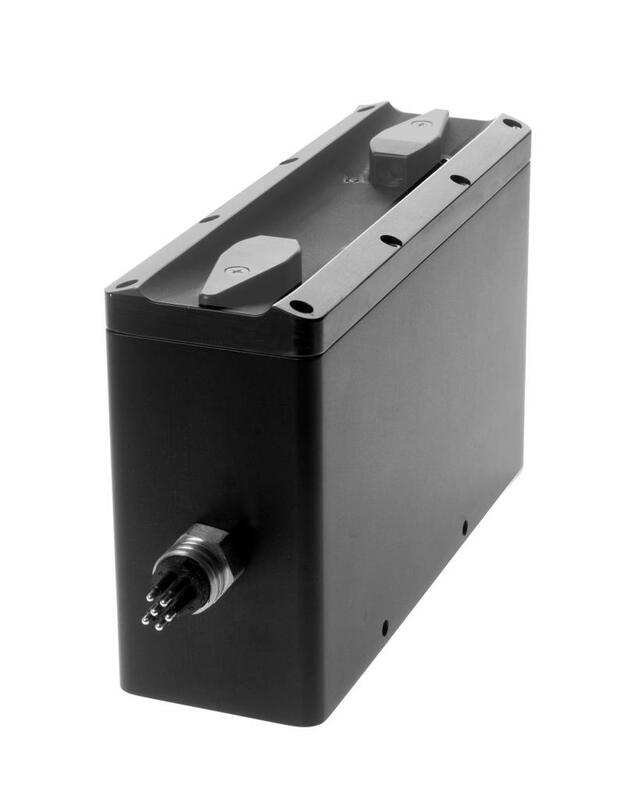 The C-Star incorporates a novel monolithic housing with a highly integrated opto-electronic design to provide a low cost, compact solution for underwater measurements of beam transmittance.